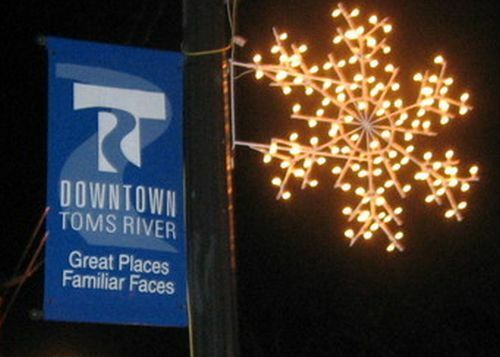 Toms River is the county seat and largest town in Ocean County, New Jersey. Although it is a commercial town, many people live here for its access to beaches and boating. Nearby Long Beach Island is one of the finest stretches of beaches anywhere. The 2009 population is just over 100,000. Residents of nearby towns like Brick, Manahawkin, and Lakewood tend to come here for shopping or doctor's appointments. It has a busy downtown thanks to many government buildings, yet it also has a waterfront with easy access to boating and beaches. Photo of Toms River courtesy of Wikipedia and Jimmypitt1234.